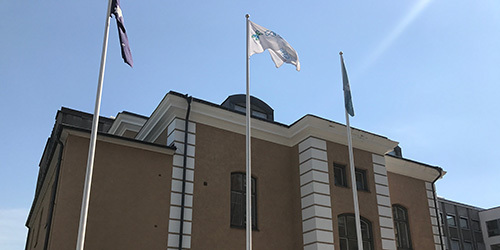 Consensus is the student union of the Faculty of Medicine and Health Sciences at Linköping University. We are working with a range of matters to improve your education and student life. The members of Consensus decide what the student union should think, say and work with. The board of Consensus consist of students at the Faculty of Medicine and Health Sciences. You can find our contact information here. Our office is located at the top floor of Kårhus Örat. To become a member you need a Swedish social security number (personnummer). 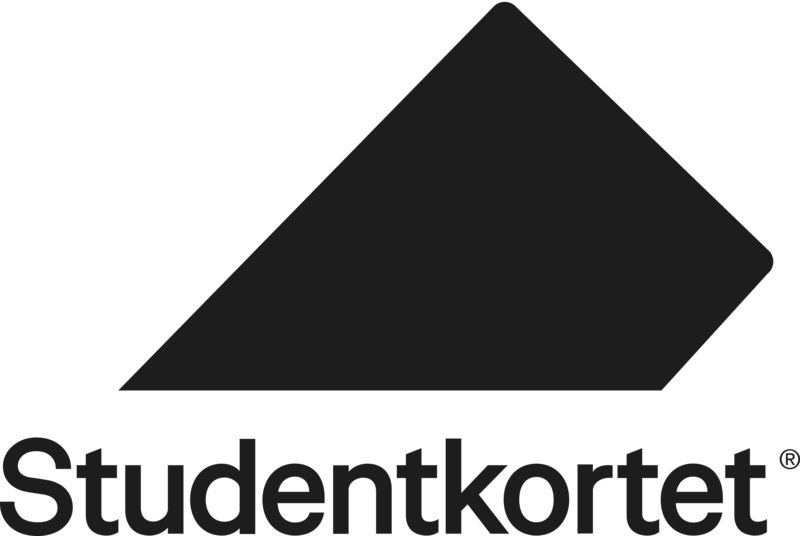 This is only an option for Swedish students or students staying for a longer period of time, like the international master students.